Connor Calhoun, Tony Calhoun and Ian Calhoun. Connor manages the Goleta location and Ian manages the Santa Barbara location. 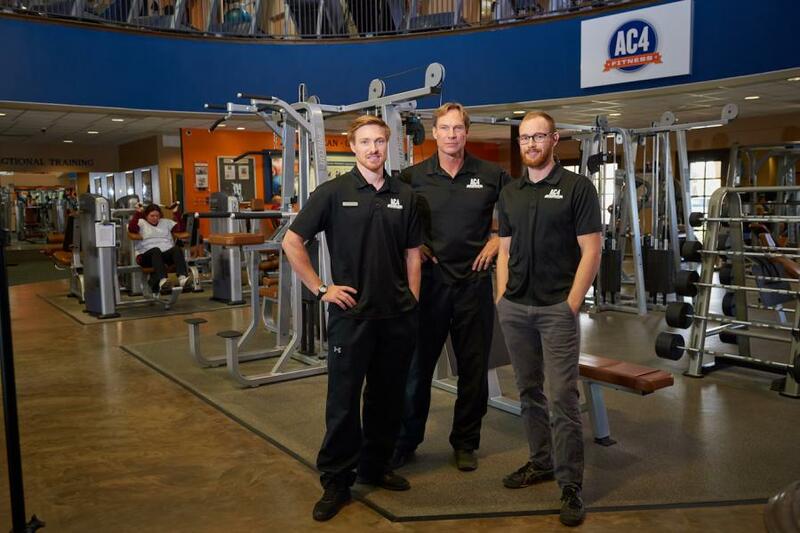 SANTA BARBARA, CALIFORNIA, UNITED STATES, April 3, 2019 /EINPresswire.com/ -- Offering health clubs that are just a little bit different from the competition has paid off for AC4 Fitness, meeting customers’ needs in facilities designed with them in mind. 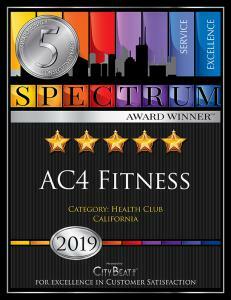 Placing a priority on customers has also paid off, earning the fitness club its fifth consecutive City Beat News Spectrum Award for Customer Satisfaction.